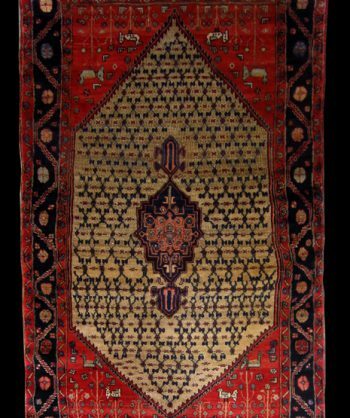 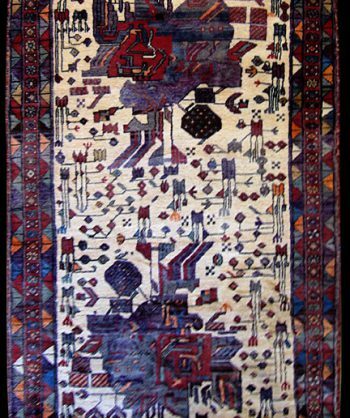 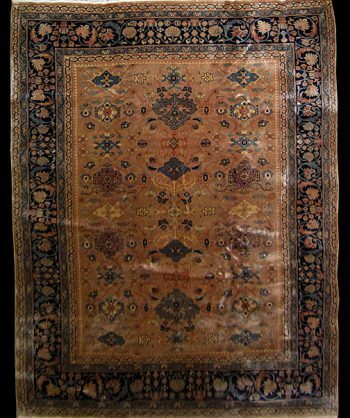 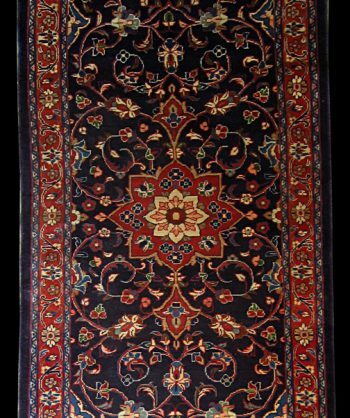 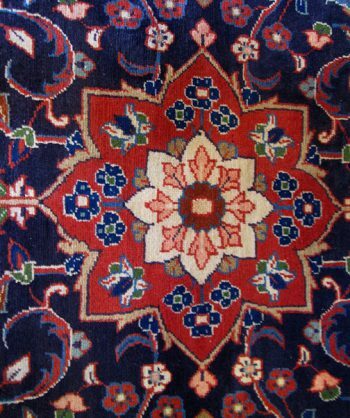 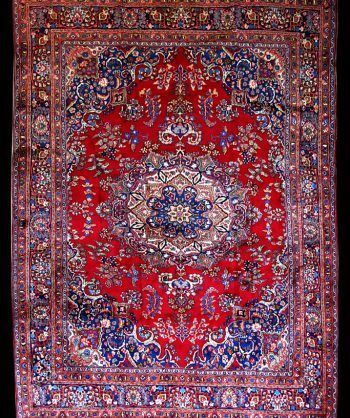 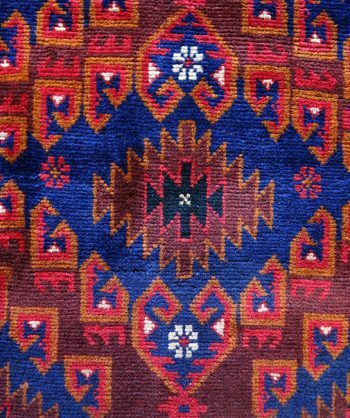 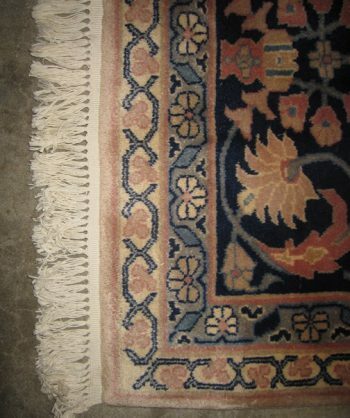 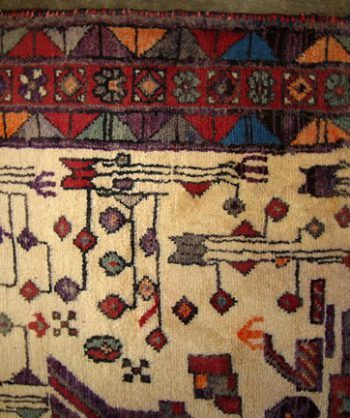 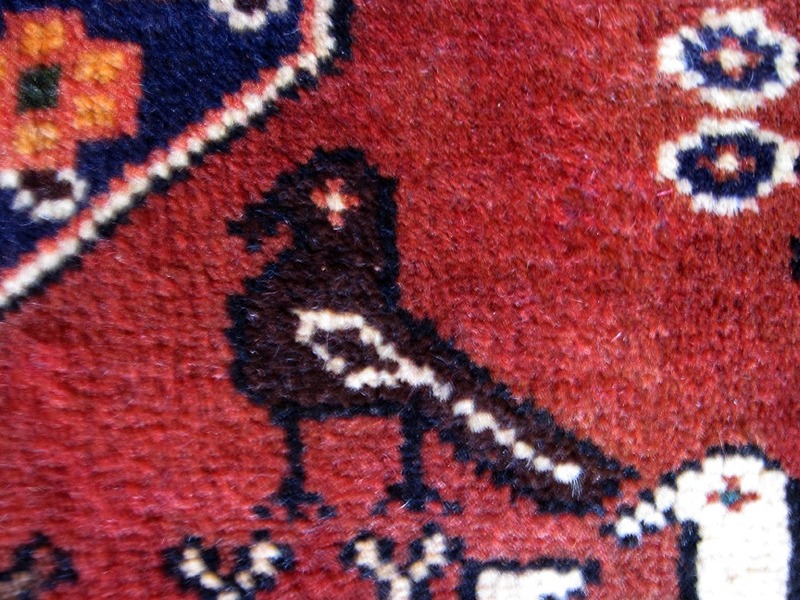 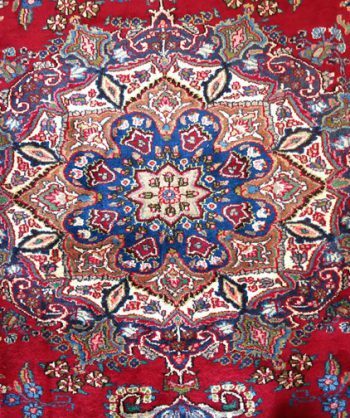 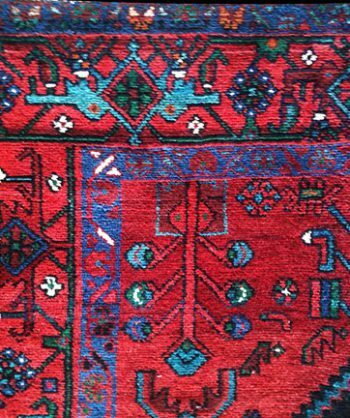 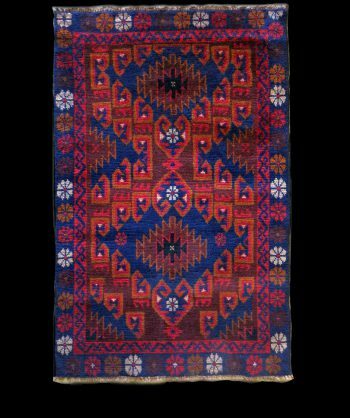 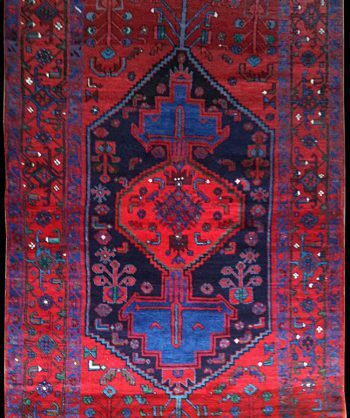 This carpet was hand knotted in Klamseh Iran approximately 30-35 years ago. 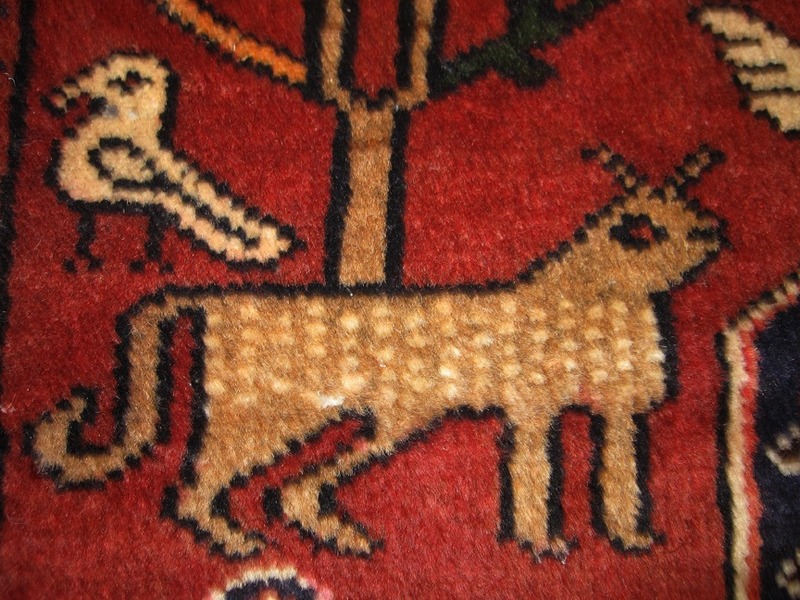 The animals include reindeers and leopards. 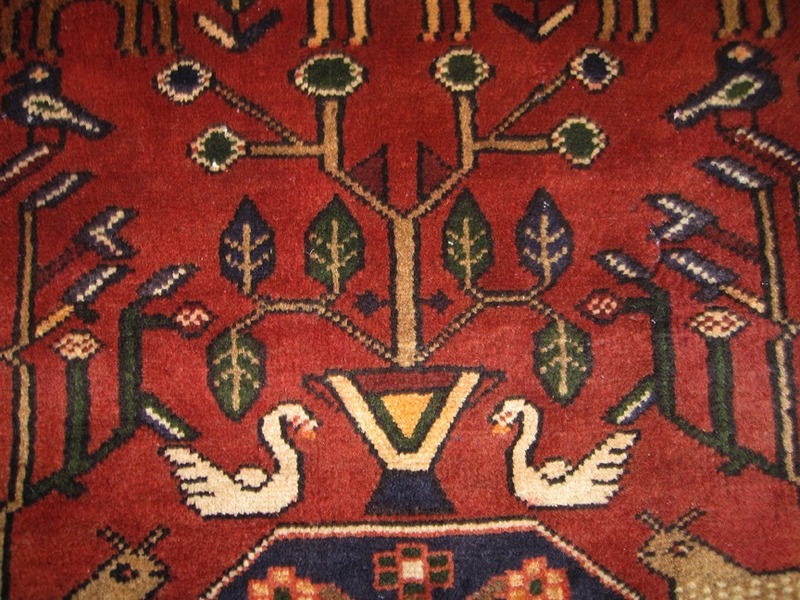 The swans, birds and trees of life are particularly nice! 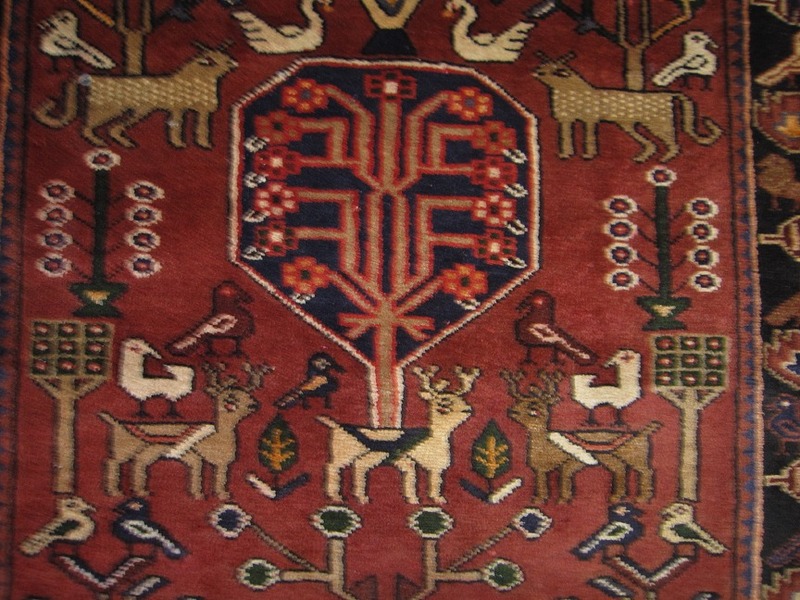 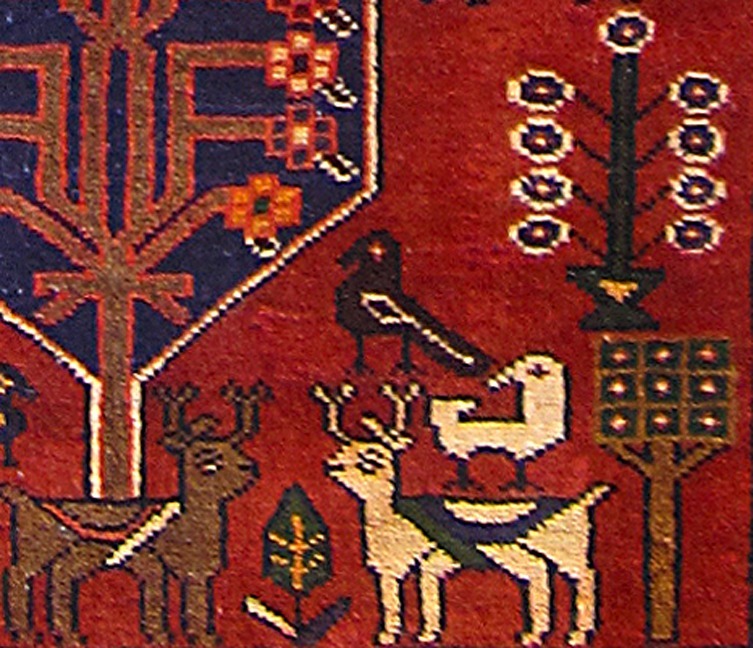 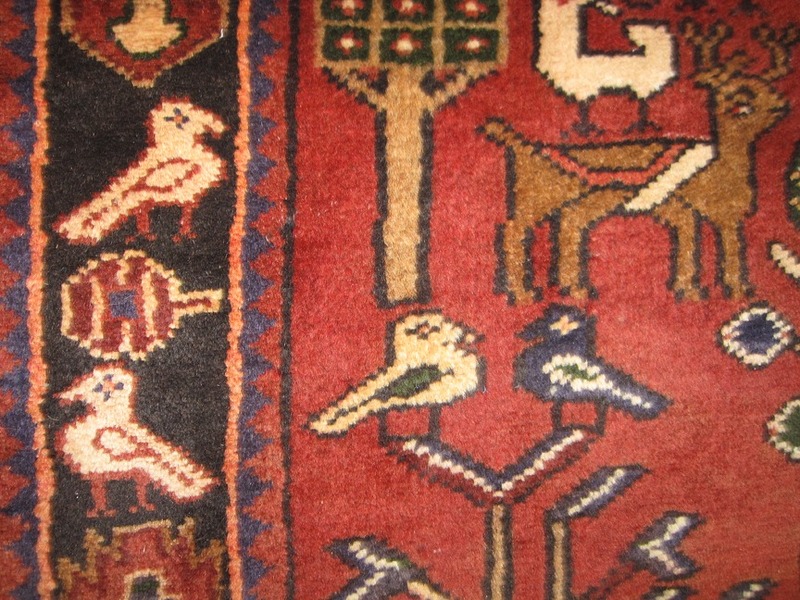 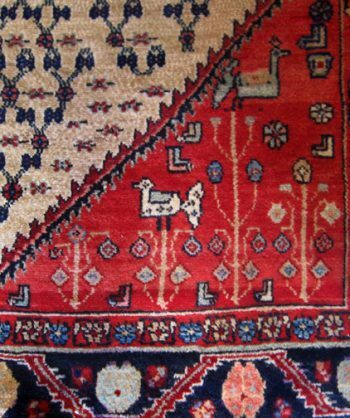 This makes for a fine hunting rug- quite collectable- Great for your floor or wall!